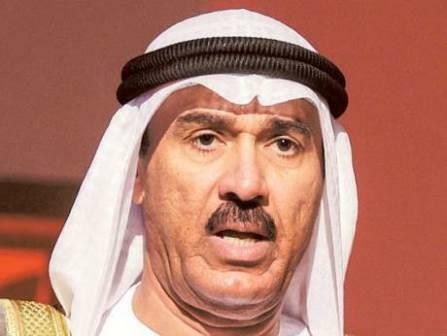 Dubai: A new data-collection satellite will monitor a wide array of information across the UAE to help government make better decisions, said Hussain Lootah, Director General of Dubai Municipality. Speaking at the opening session of the second day of World Government Summit, Lootah said the satellite is critical to the future of Dubai Municipality which will rely more and more on digital data to meet the needs of its citizens. Everything from air quality to marine conditions will be gauged from space, Lootah said. Constant monitoring should reduce environmental issues.